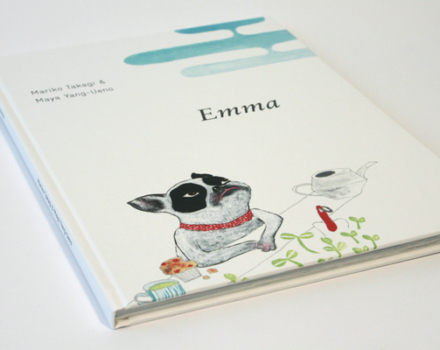 A children book about a french bulldog lady named Emma, who finds out that she is a muse. 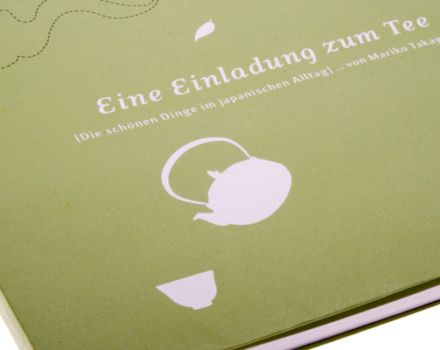 »Green Tea Time«, an introduction to the Japanese tea culture. 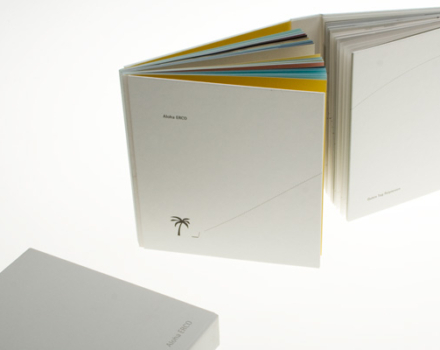 “Aloha ERCO — Hello Polynesia” – an imaginary exchange between the German Light Factory ERCO and a Polynesian architect on the perception of light. 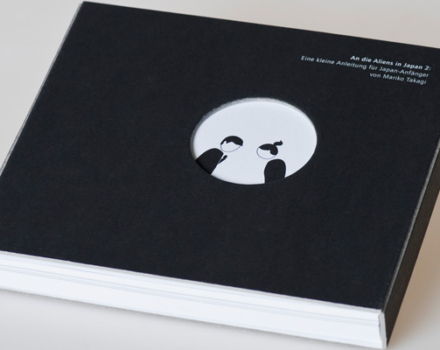 »Drawing with Sounds«, a love story devoted to Japanese onomatopoeia. 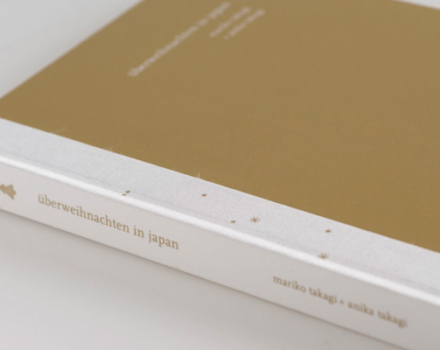 »Spending Christmas in Japan« shows the Japanese interpretation of Christmas. 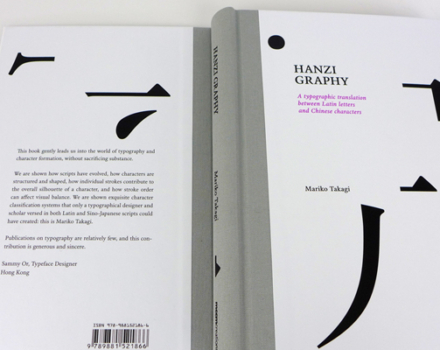 Explains Japanese non-verbal communication and body language by pictograms and short texts. 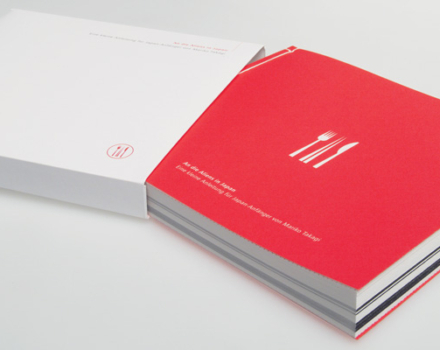 A guideline for proper behavior for guests in Japan that focuses on table manners. 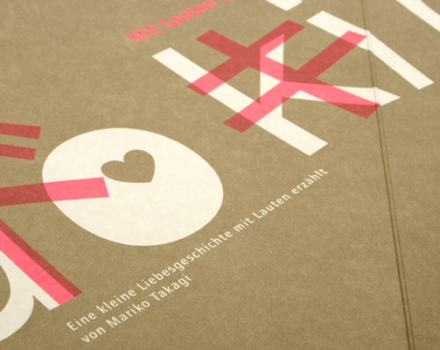 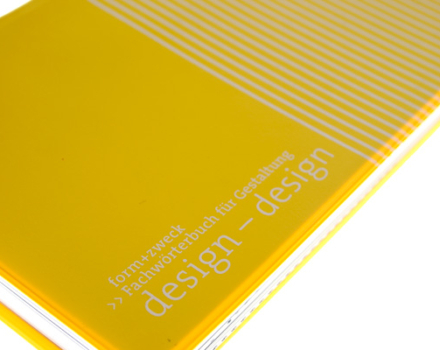 »Washi — The Tradition and Art of Japan Paper«. 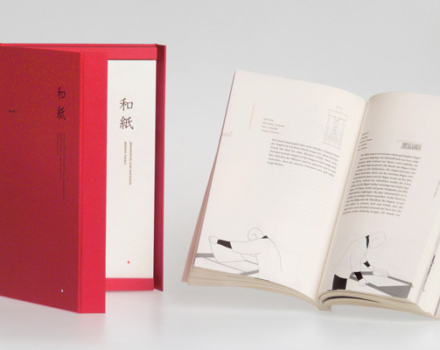 A book object for bibliophiles on the art and craft of Japan paper.